“Enjoy a taste of Heaven” right out of your oven! 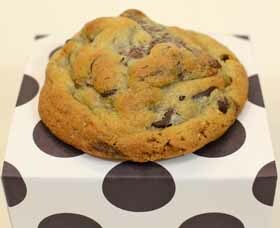 Cookies by Joey can improve your profits by baking the cookie dough in store. 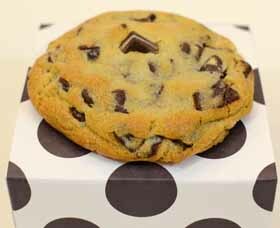 Consumers purchase cookies on impulse, so create that amazing aroma with our gourmet cookies and bring your customers to the cash register. They will come back for more! 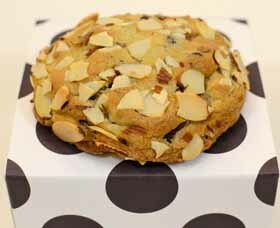 ” A Taste of Heaven ” Cookies by Joey offers a high quality product to serve the best to your customers! We have nine unique flavors and two sizes. 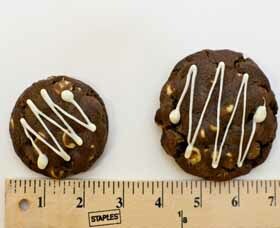 All cookie dough comes proportioned, ready to bake, with consistent quality and taste. Our products are made with the finest ingredients. They are all natural and no preservatives. Gluten Free frozen cookie dough has all the same finest ingredients without the Gluten.